Characterised by our zero incidence policy, overland transport is the safest. 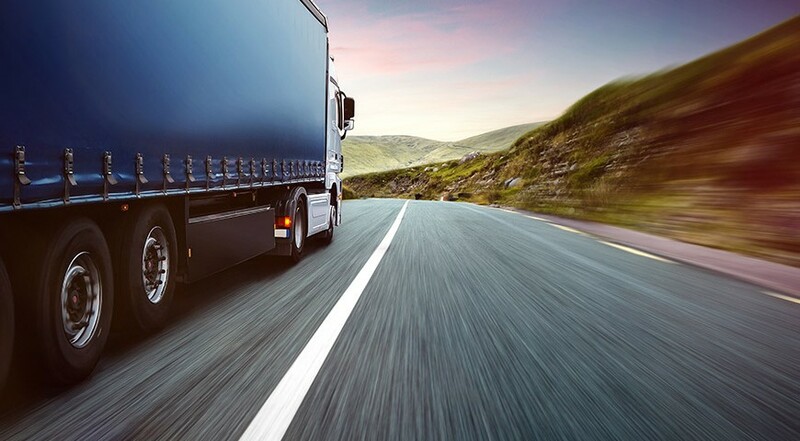 We take charge of your goods making sure the necessary safety measures are taken for your goods to arrive in perfect condition to their destination. Your shipment will be made on time and will arrive to its destination by the time agreed. We will provide clients with all our means so as to know at all times where your goods are. Our connection with Italy is our main service, for which we are known. We have a storage house in Sassuolo, Modena, with over 1,200 square metres in the very cluster of Italian ceramics. Here we provide services of goods distribution, deposit and handling. Moreover, we will make our knowledge on the competitive Italian market available to you. We have worked with the Italian market for over 20 years, thus becoming guaranteed experts in transportation between Spain and Italy. This service is specialised in overland transport in connection with the main European power. It is a direct freight transport line from the manufacturer to the recipient to anywhere in Germany. We have an extensive connection network amongst major European countries. This allows us to reach any destination requested by our clients. We realise an efficient national distribution fed from our centre of operations in Castellon.